The title of this post comes straight from the video below, which to me kind of implies modern muscle car makers are clinging on to a vehicle concept, rather than constantly refining a platform that has clearly worked for decades. The video outlines periphery information about the modern muscle and pony car, fine if you want a quick overview. 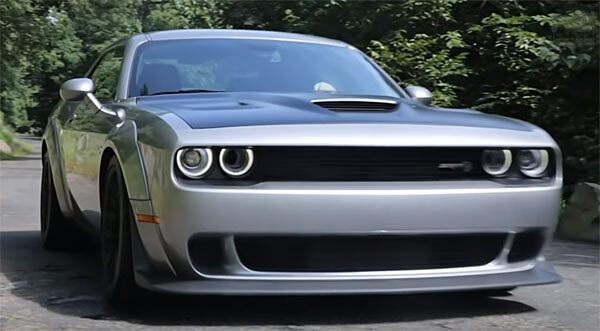 The video starts on a positive note highlighting the Dodge Hellcat Challenger widebody having 707 Hp and capable of 0-60mph in 3.4 seconds and a top speed of 195mph. Also, in an environments where the market is moving more towards SUV, hybrids and crossovers, muscle and pony cars are still produced, but to a much smaller audience. The Dodge Challenger looking healthy having being in its present form since 2008 and much success with the Hellcat. However, the near future may not be as bright. Ford plan to eventually stop selling its sedans and passenger cars, but it will keep the Mustang, being in continuous production since 1964. The Mustang and Camaro have evolved from straightforward pony cars to track ready vehicles, while the Challenger is said to stick to its muscle car roots of straight-line speed, while also chugging loads of fuel, 13mpg in the city and 22mpg on the highway. Roughly the same fuel economy as a Toyota land cruiser or Ford F150 pickup. The last statement in the video, saying fuel economy may not be a problem for somebody who can afford a vehicle costing $80k+. The video itself has got over 1000 comments at the time of writing, covering the whole spectrum from positive to negative about the video. The message in the video is really informative, it’s more the title of the video which has a negative slant. If Ford do get rid of every vehicle, the one it will keep is the Mustang. That’s definitely a healthy sign. Chevy and Dodge will continue to evolve their muscle and pony cars, just as they have since inception. It maybe to a more discerning market, but this can be treated as just the same as any high-performance car or even supercars moving forward. They have always have a limited audience for those who want to buy into that specific breed. 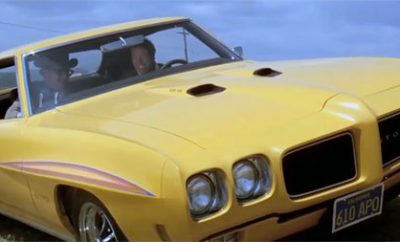 Fuel wise, muscle cars have always been able to drink a swimming pools worth of fuel in no time. In an age where vehicles are moving towards hybrids and fully electric, this may seem antiquated but really not much difference than a huge SUV or pickup which have more examples of those on the road. Plus, the whole eco. debate – altogether muscle cars since their inception probably don’t even registered on the radar of total oil usage since humans started using the black liquid. 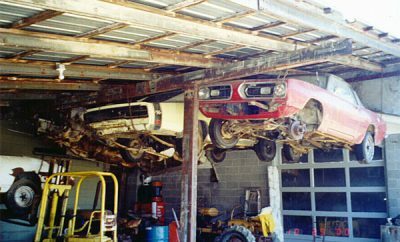 They are clearly heavy drinkers, but in the grand scheme of things like industry , you could run all muscle cars currently in existence, 24/7 and they still would create a huge footprint. So what’s the conclusion to all this information? Basically, muscle cars and pony cars are here to stay. Their designs and engines will change over time, but there will always be a market for what they represent.